Get out your diary and pencil in the date – the first ever Cavendish Square Bridal Expo takes place from 5 to 7 August 2011 at this prestigious shopping centre in Cape Town! A visit to this first-time wedding fair will expose you to the glamorous displays and offerings of some of the very best South African wedding service providers. From wedding planners to photographers, wedding venues to wedding favours, they will all be available to show you their portfolios and answer your questions. Whether you are planning a traditional or more contemporary wedding, the Cavendish Square Wedding Expo will inspire and equip you to make informed decisions for your special day. 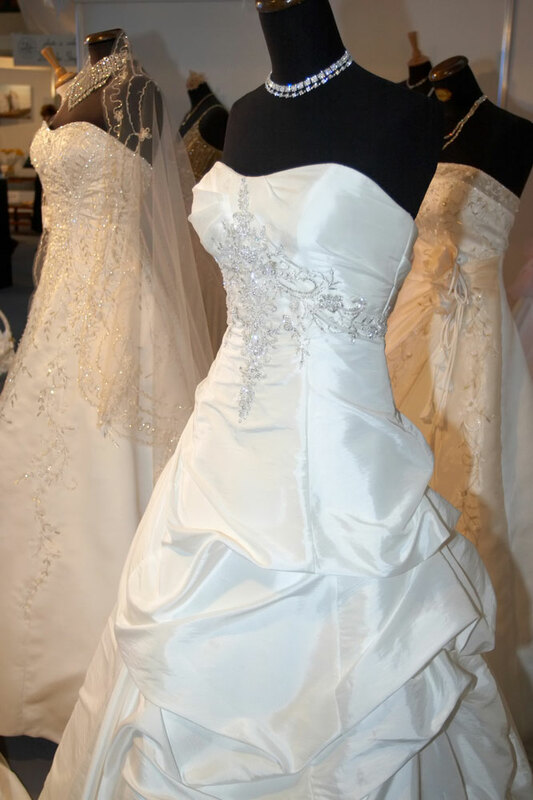 Brides can also enter a competition to win a Designer Wedding Gown at the Expo.